It’s hotter than Mustafar in Florida, but that’s part of the Star Wars Weekends tradition! 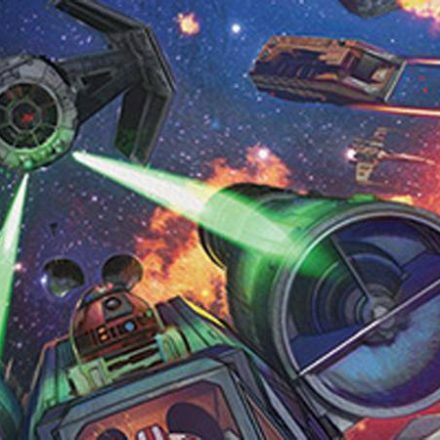 Celebrate the Star Wars saga through four Force-filled consecutive weekends at Disney-MGM Studios in Florida. Click here to read for more on Starwars.com. Not only should Sharon be at the event, there might be news and coverage! Stay tuned.